Cool pic! Air shows are fun. 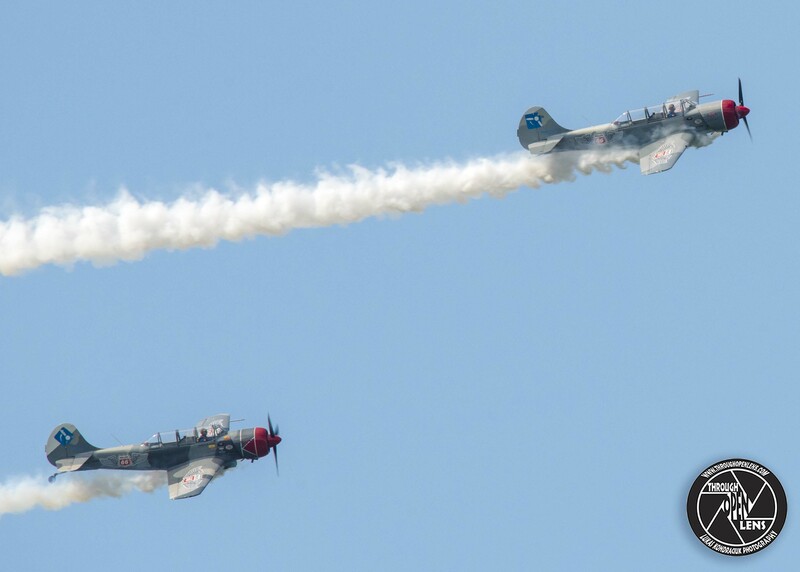 Yakovlevs Yak-52 and Yak-50 are F A N T A S T I C fun flying machines !